We offer a diverse collection of resale designer handbags, discounted high end clothing and accessories at our Sacramento boutique. Opening day for this unique consignment store was surely an indication of our future success. September 1997 marked the beginning of what is now a landmark Sacramento shopping destination for upscale ladies. 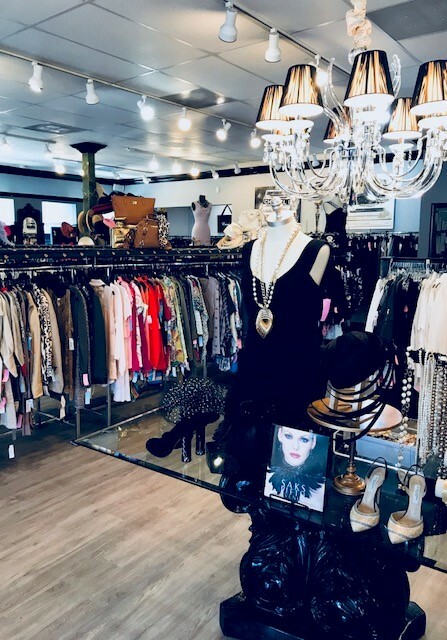 Renaissance Consignment, Sacramento is located across from Pavilions on Fair Oaks Boulevard, next to Ettore's European Bakery.